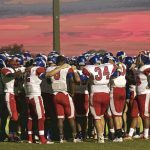 Friday, September 4, 2015 7:00 PM New Bern High School AWAY 16 West Craven High School HOME 38 Game Recap The Eagles overcame a 0-16 halftime deficit and scored 38 unanswered points in the 2nd half. Player of the game? Clearly Justin Taylor with a 96 yard kick return AND an interception for a TD! 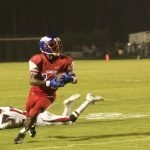 Friday, August 21, 2015 7:00 PM West Craven High School AWAY 33 Ayden Grifton High School HOME 7 Game Recap The Eagles played hard and together to hold onto a 20-0 lead at halftime. AG’s only score came with 2 minutes left in the game. It took a group effort to win 33-7. 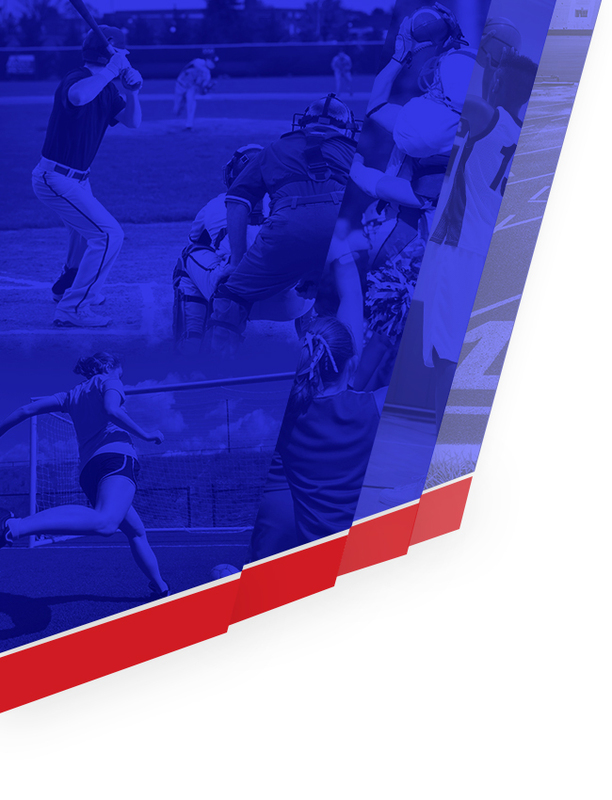 This is a reminder of game time change for Varsity Football Game at Ayden Grifton HS . Game time is 7:00PM.